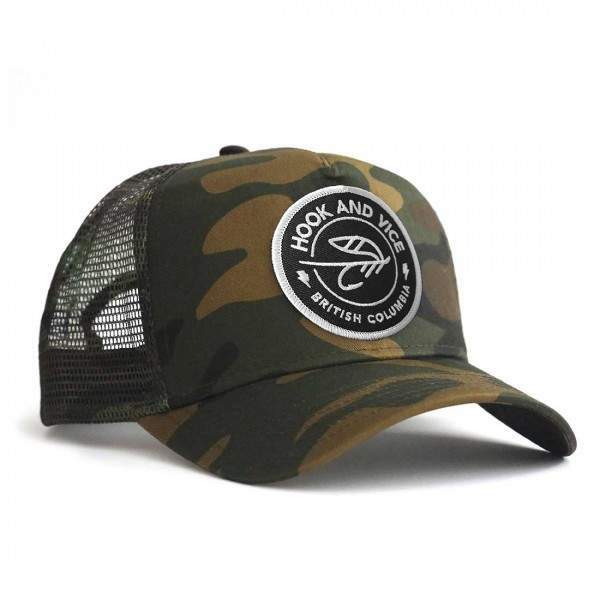 We love this camo trucker hat because it fits great and it looks awesome. 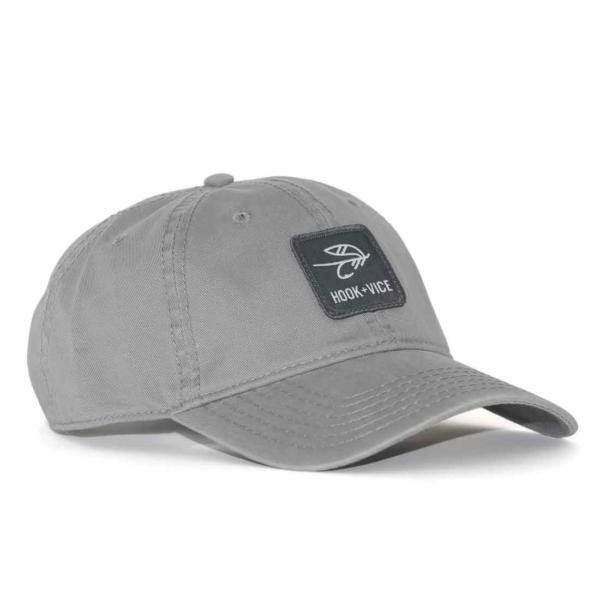 This cap has a canvas front and a mesh back and is the perfect companion for all your outdoor adventures. 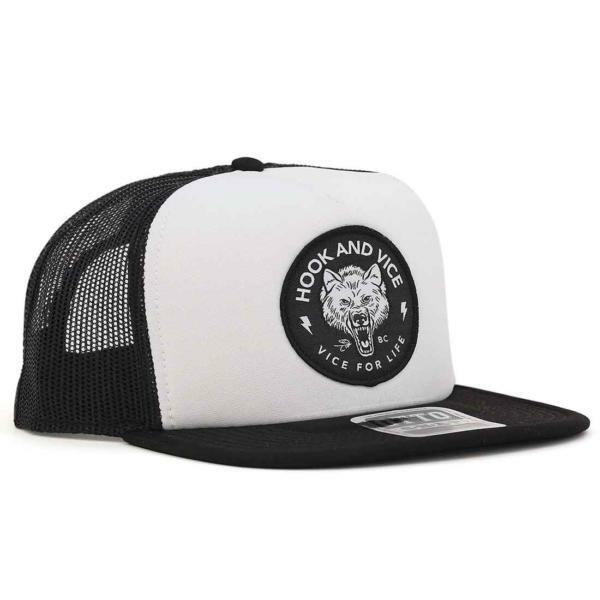 We chose the fishing bear patch because we see a lot of bears when fly fishing in British Columbia.